With the holidays fast approaching I am going to be participating in a few more group giveaways. I'm hoping that this will give my readers, that means you, the chance to win a little something extra to make Christmas giving a bit easier. I think these headphones would make an awesome Christmas gift! 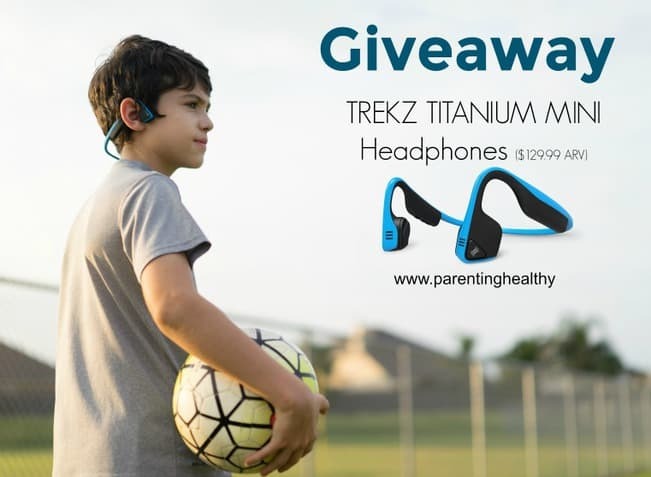 Welcome to the Trekz Titanium Mini Headphones Giveaway! The Trekz Titanium Mini headphones are designed to fit over the smaller head of a tween, teen, or a petite adult. Enter below to win a pair of your very own! "Our tweens and teens are everywhere with their electronics. And where they carry their phones and devices they also carry their music. This means that most of them are wearing headphones for up to several hours a day. The standard headphones fit into or right over the ear and all we can safely do is encourage them to not play the volume so high. Why? Because the risk of damage to their young eardrums is a real threat. Except when you have the Trekz Titanium headphones by AfterShokz. 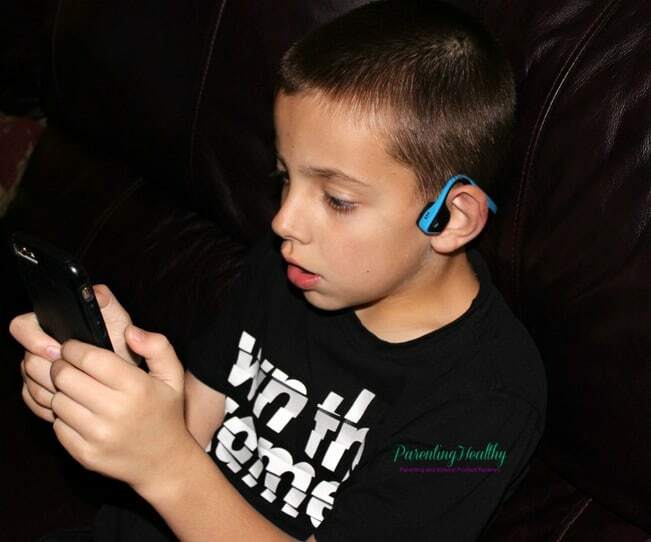 Bone conduction is a natural part of the hearing process. Sound travels through the bones and eardrums simultaneously and these headphone transducers guide the mini vibrations through the cheekbones and directly to the inner ears. That makes these an open fit so you are not tuned out to the world while still enjoying quality sounds of music or your phone calls. These headphones uses Premium Pitch+™ technology meaning you get dynamic sounds for your music and crystal clear voice calls. This is accomplished by the addition of a second alloy spring in the earpiece to increase dynamic range and bass." One lucky reader will win a pair of Aftershokz Trekz Titanium Mini Headphones. Details, Discloser, and Important Information: Open to US & Canada (except where prohibited). Ends on 11/8/16. Parenting Healthy was provided with a product. Parenting Healthy and participating bloggers, including The Philosopher's Wife, are not responsible for prize fulfilment or shipment. This giveaway is not affiliated in any way with social media. Winner will have 48 hours to respond or will forfeit the prize. Entries will be verified. Looking at the specifications, the rechargeable battery is always a big plus for me. There are so many great things about these headphones and I appreciate this generous giveaway!!! 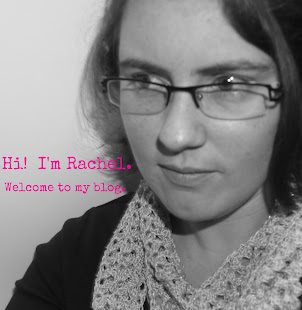 Darlene P.
The Continuous play: 6 hours really stood out to me!